The bomb tower was released in Clash of Clans in the October 2016 update, and as always with a new defense, you guys need the best bases with the bomb tower! Today, I have some great TH7, TH8, TH9, and TH10 bases featuring the new bomb tower! Lets go ahead and take a look at some of these bases, all ready to go with the new splash damage defense. This TH8 base has the new bomb tower includes in it where the builders are still working! The base is spread out with giant bomb throughout making sure that no part of the base can be dominated! 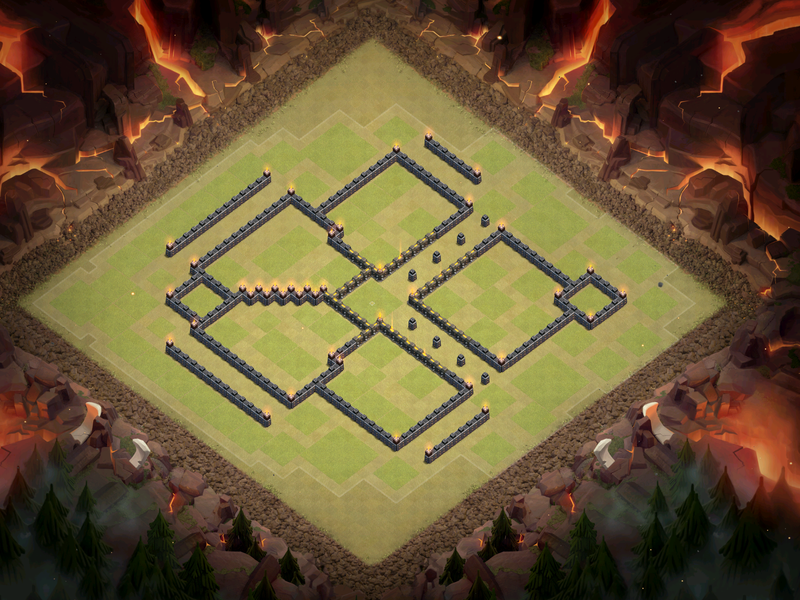 Great anti-farming base design, since mortars are on the outside along with wizard towers. This TH9 war base with the bomb tower features the bomb tower front and center, protecting the clan castle and the town hall. The base is great for war, since the war base is very spread out! Hogs will have a tough time penetrating this due to the protected bomb tower which will do some insane damage before and when dying. 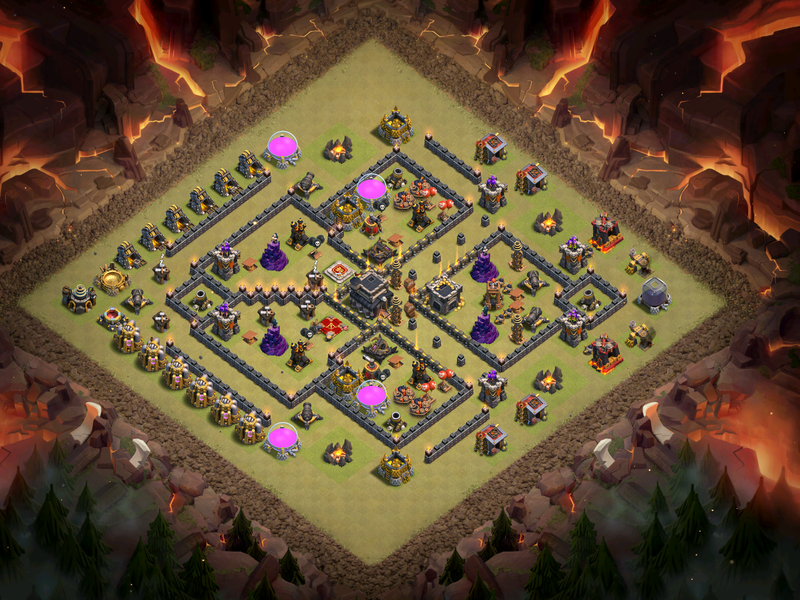 Lastly, we have a great TH10 farming base with the bomb tower right on the sides of the layout. They are still building, but you can tell by the squares of wood. This base is nearly impossible to farm off of without penetrating the base, which by doing so, you would have to go up against the fearsome bomb tower! So those are the best bomb tower bases that I could make, both farming and war layouts! If you enjoyed some base design, make sure to leave a like and I will see you guys soon with more Clash of Clans and bomb tower strategy! Keep on clashing! ← Dark Elixir Update in Clash Royale? Pingback: Clash of Clans Bomb Tower Bases for TH8, TH9, and TH10 | Clash of Clans Guide, Strategies, Tricks and More!